The library was established in 1955 by the government of PEPSU as the Central Public Library and it was opened to the public on 23rd July 1956. 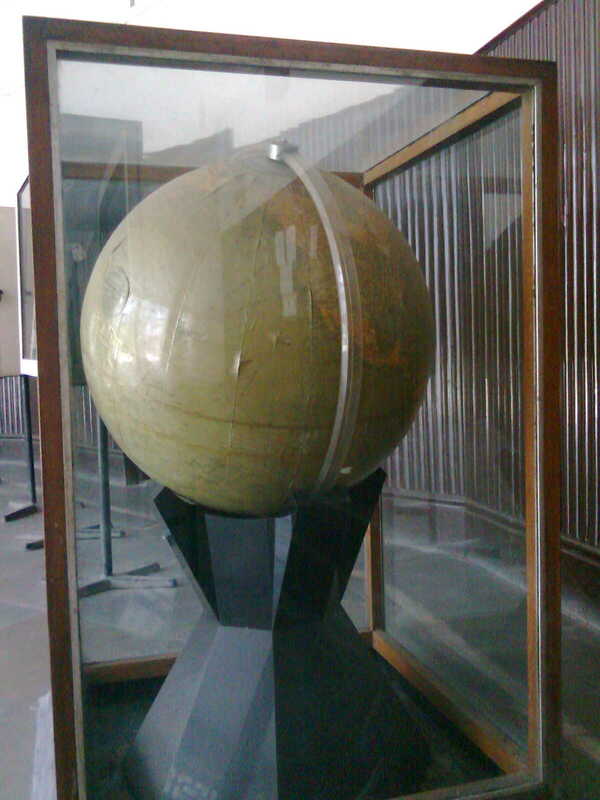 In 1956, when PEPSU was merged with Punjab State, the library became State Library for the areas covered by the erstwhile PEPSU State, while the Central State Library, Chandigarh covered the old Punjab areas. 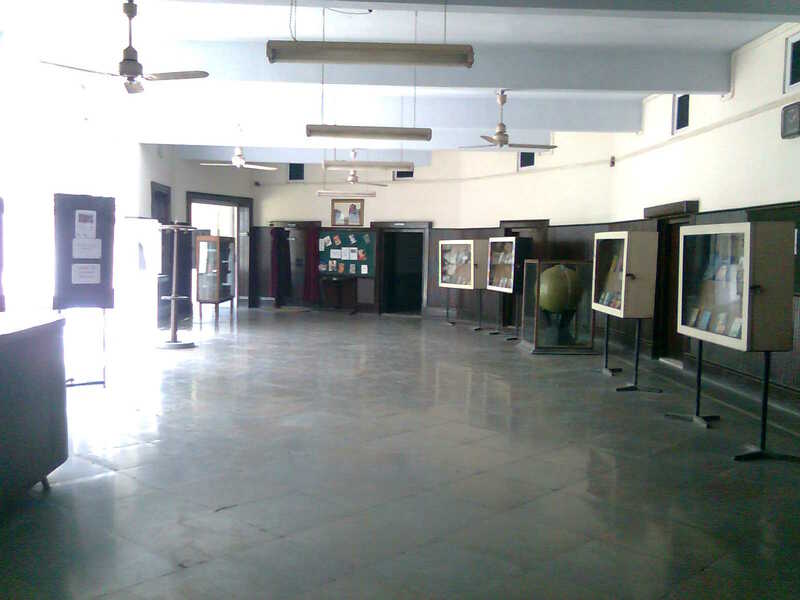 On the reorganization of the State of Punjab on 1 November 1966 , the Chandigarh Library became the State Library of Union Territory of Chandigarh and this library became the Central State Library of the reorganized Punjab. 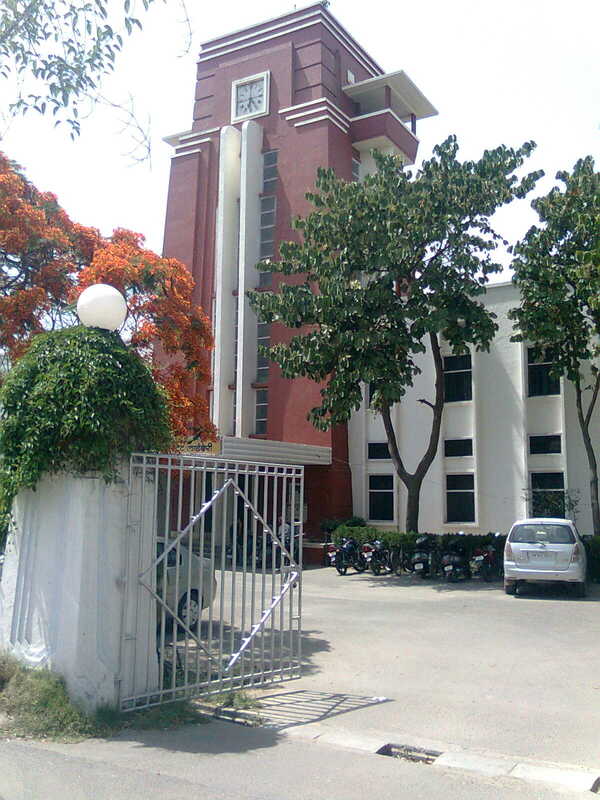 In 1978 , the library was renamed as Musafir Memorial Central State Library in honour of late Giani Gurmukh Singh Musafir, the literary Chief Minister of Punjab. The Library has a modular two storey building with different blocks for different sections of the library. 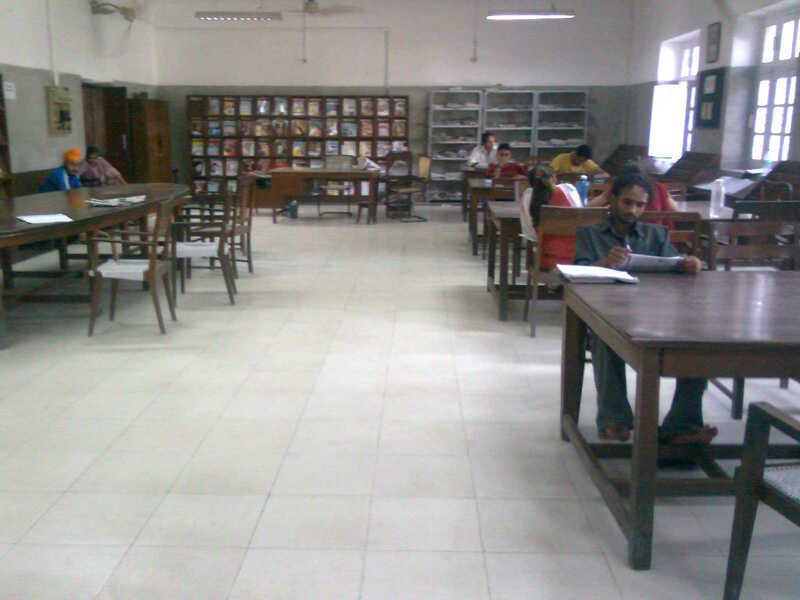 The library covers an total area of 23 bighas and 2 biswas. The library has two halls attached to it. One is the Lecture hall that hosts many seminars/conferences etc. The other one is the fully air-conditioned auditorium with a capacity to accomodate 800 people at a time. These halls are also lent to the general public on rent. They are a hub of cultural activities in the city. They also generate some income for the library. The city of Patiala is 249 Kms from Delhi and 63 Kms from Chandigarh. 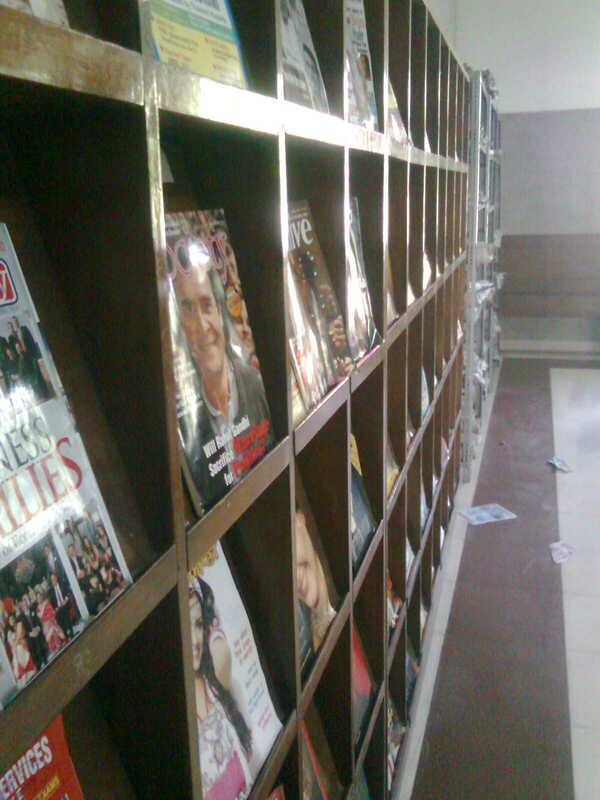 The library is located just close to the main Bus Stand and the Railway Station of the city. It is on the Moga road just a walking distance from the bus stand. The library has a rich collection of more than 1.5 lakh documents. The library is known for its collection of rare manuscripts. It has about 3000 such manuscripts, the oldest being 'Sikand Puran' which is an engraving on the Bhoj Patra (leaves). Another ones are 'Quran', famous for its calligraphy and 'Mahabharta', Translated by Bias Dev (Four Volumes). 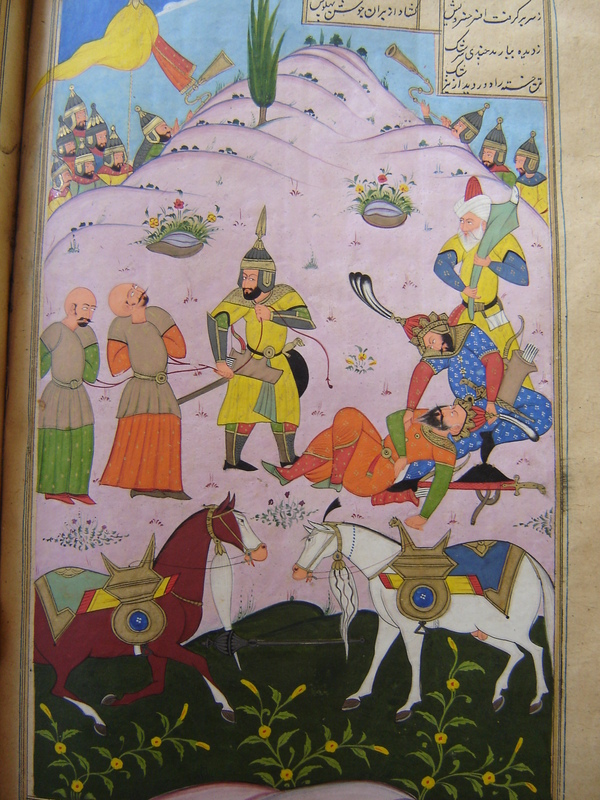 The library also has an substantial collection of Persian Language Manuscripts. The library has 19,000 adult and 3500 children memebers registered till date. The library collection is automated using WINISIS software section wise for easy updation and maintenance.